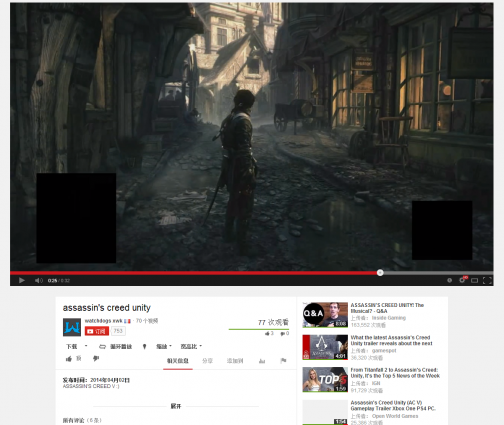 Assassin’s Creed: Unity appears to be getting another trailer soon, according to a screen grab from a now-pulled YouTube clip. 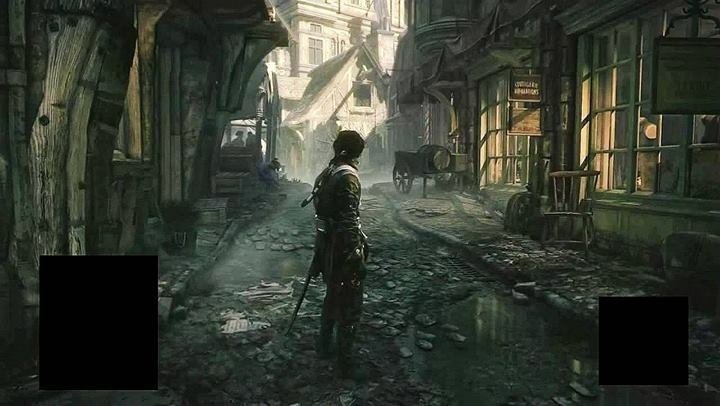 The image appears to show the game’s protagonist walking down a street in Paris. UPDATE 2: a larger version of the image has appeared on NeoGAF, and upon closer inspection the shot looks like concept art, rather than a direct screen. It could be a filter however. Anything’s possible right now. UPDATE: Ubisoft declined to comment when contacted by VG247. The video was posted by YouTuber watchdogs xwk before it was promptly pulled following a copyright violation claim from Ubisoft. The still was published on Reddit before the clip was pulled. We’ve contacted Ubisfot for comment, but for now, why not check out the debut Assassin’s Creed: Unity alpha trailer, and Brenna’s article on why Unity might be the best series entry to date.